A positive move by the Prime Minister which is likely to strengthen Israel’s position. Israel’s policy has always been that Iran must not be allowed to retain any enrichment capacity. Zero enrichment, zero centrifuges. In fact this was one of the linchpins of Netanyahu’s speech before the Congress. One of the main reasons why he lambasted the negotiations was because they would allow Iran to have limited enrichment capacity on its soil. 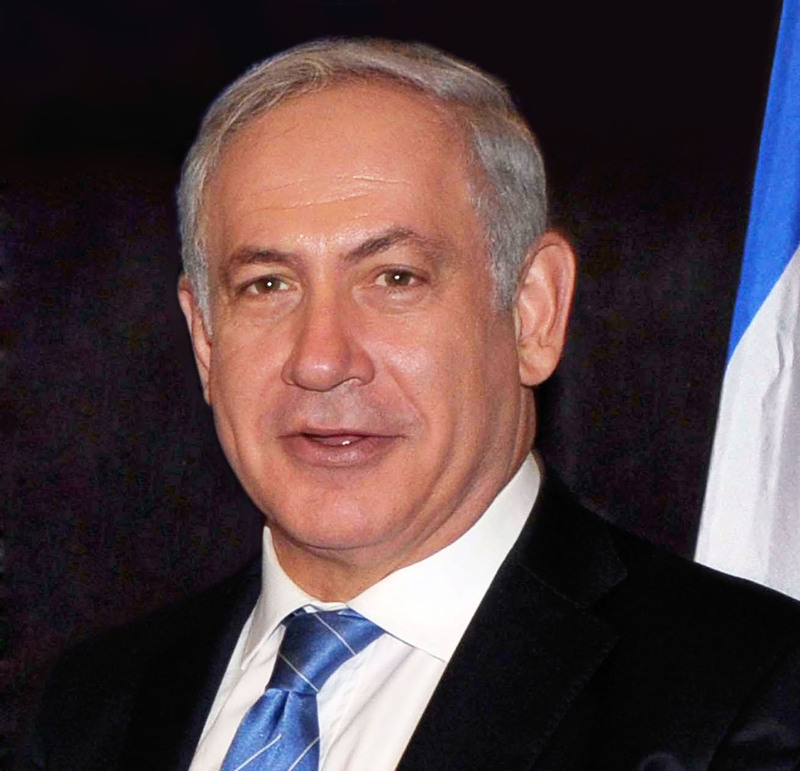 However, two days after his election as Prime Minister, in an interview with MSNBC, Netanyahu suddenly changed course. In the MSNBC interview, however, he made a significant concession, saying Israel could tolerate a limited uranium enrichment capacity for Iran, although with a number lower than the 6,500 reported to be part of an emerging deal. “A smaller number is something Israel and its Arab neighbors wouldn’t love but could live with,” he said. By the look of things, not only Netanyahu’s Congress speech failed to convince any Congressmen to change their mind regarding the Iran deal, but as it turns out the only person who seems to have changed their stance towards the Iran negotiations since then is Prime Minister Netanyahu himself. Welcome to the world of Realpolitik Mr Netanyahu. No one wants the Iranian regime to have nuclear weapons. But your zero enrichment demand was so unrealistic that it hurt Israel’s credibility. And no, limited enrichment capacity under tough inspections will not allow Iran to have nuclear weapons as soon as it chooses. Robert Einhorn, one of the world’s foremost experts in this subject explains succinctly why in this op-ed. For for the record, your truly and Brigadier General Shlomo Brom were the first Israeli specialists of this topic to have the guts to go on the record as far back as in October 2012 to state that Israel could live with limited enrichment on Iranian soil. This was not an easy statement for two Israelis to make as back then Ahmadinejad was still in office and we were still being subjected to his vicious anti-Israel rhetoric. ← Will Yemen split up again?